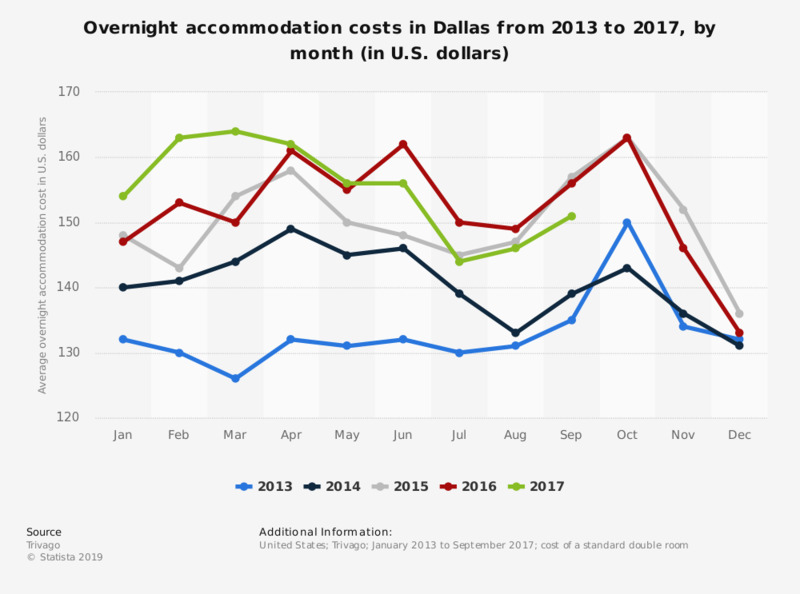 This statistic shows the overnight accommodation costs in Dallas, United States, from 2013 to 2017, by month. The average cost for overnight accommodation in Dallas in July 2017 was 144 U.S. dollars. The source does not provide a publication date. The publication date is the date accessed. Statistics on "Hotels in the United Kingdom (UK)"
If you were to pick a hotel in the UK, how important would the following offers be?